Elton John has recalled the ‘agonising’ last months of Freddie Mercury’s life and his first Christmas without him in an unearthed extract from his book. The Grammy-winning singer, 71, said that he was devastated after he heard the news that his close friend had contracted the disease shortly after his diagnosis. 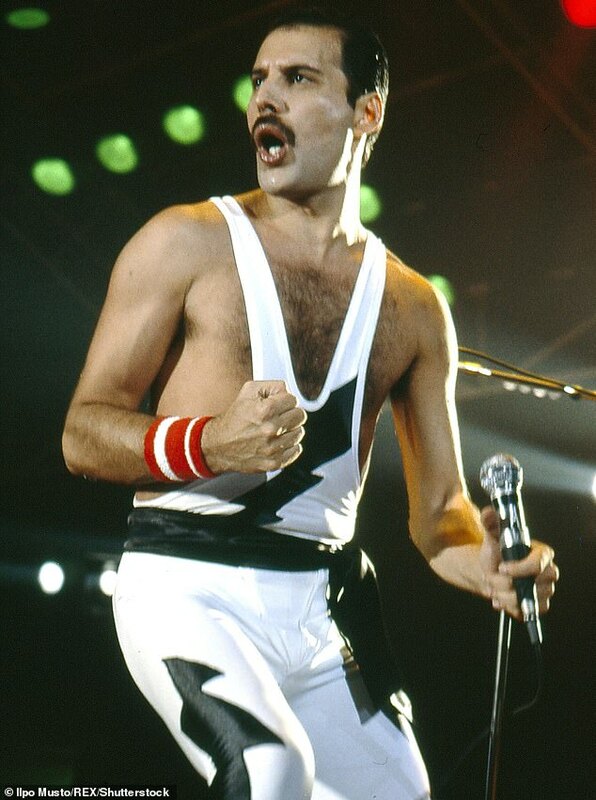 Despite his extravagant stage persona, Freddie was a very private man and didn’t publicly announce that he had AIDS until the day before he died on November 24, 1991. In his 2013 book, Love is the Cure: On Life, Loss and the End of Aids, Elton wrote: He knew death, agonising death, was coming. ‘But Freddie was incredibly courageous. He kept up appearances, he kept performing with Queen, and he kept being the funny, outrageous and profoundly generous person he had always been,’ as quoted in the Indy. The rocket man singer said that watching Freddie deteriorate in the last years of his life was unbearable, adding that his body was covered with Kaposi’s saecoma lesions. 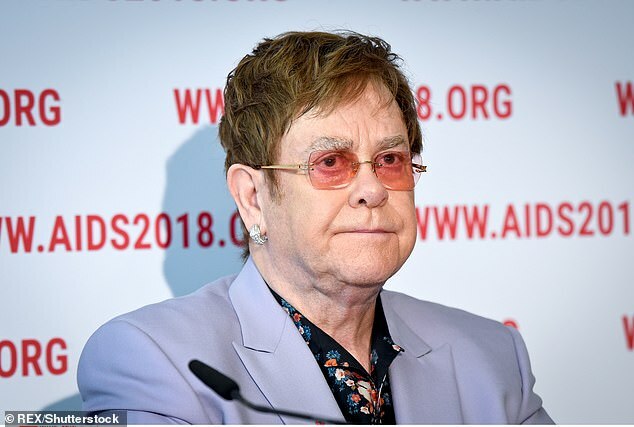 Elton described his friend as a ‘light unto the world’, revealing that it broke his heart to see AIDS destroy his body, leaving him too weak to stand. Although Freddie should have spent those days concerned with his own health, he in fact spent in caring for those around him. He even continued to record Queen’s Made In Heaven album, which they released following his death. Just weeks after his death, when Elton was dealing with the loss of Freddie he was given one last gift by his friend. A friend knocked on Elton’s door and handed him a gift, wrapped in just a pillowcase, when he unwrapped it inside was a painting by Henry Scott Tuke, one of his favourite artists. During their friendship Freddie and Elton had given each other drag queen names, Elton was Sharon and Freddie was Melina. 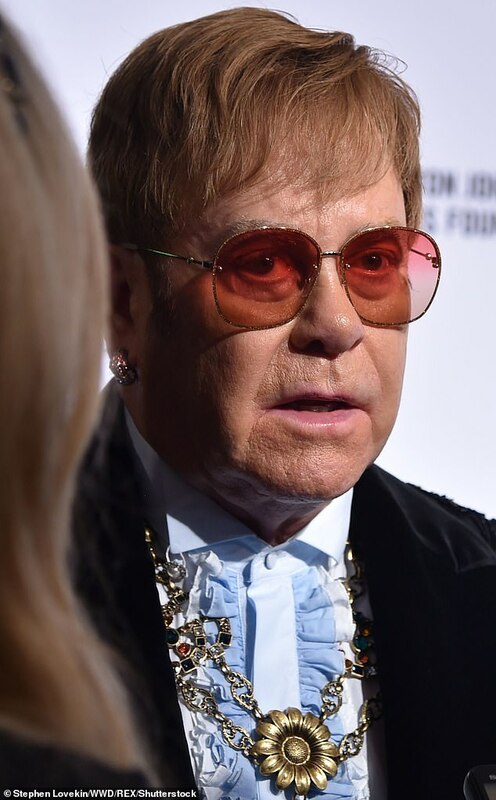 Elton said that he was overcome with emotion at the thoughtful gift from his friend, who spent his final days finding a Christmas present for Elton. He said that although it was a sad moment, that is how he remembers Freddie, a man who spent those days finding a present for him.